In the coming decades, NASA has big plans for Mars, including intentions to blast the fifth rover onto the planet’s surface by 2020 and send a manned mission by 2030. 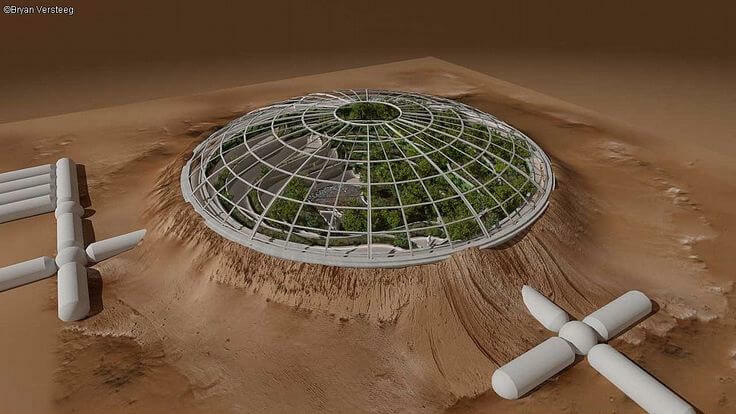 They're especially interested in the possibility of growing plants on Mars, a more efficient process that would partially remove the need to ship expensive freeze-dried rations to the planet. 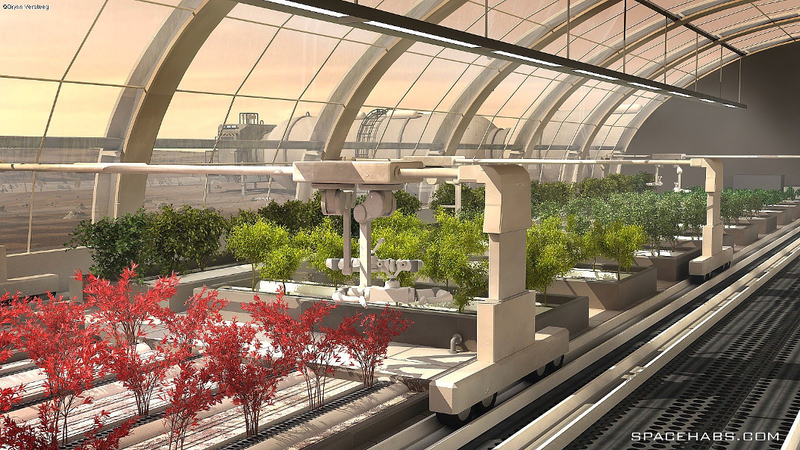 Allowing crops to grow there that produce oxygen and scrub carbon dioxide there would make Mars a more livable environment. The HI-SEAS team selected Mauna Loa because they believe the mineralogy of its basaltic, volcanic soil is similar to that of Mars. Vermeulen says one of the team's main concerns was combating what's known as "menu fatigue" in astronauts. "It's a psychological phenomenon also found in the military that you develop when you eat the same foods over and over again," he tells Mashable. After a while you start eating less and your physical condition goes down. The last thing you want is a skinny, underfed astronaut. While the HI-SEAS team's primary research goal was to compare pre-packaged foods and meals astronauts could make with a limited supply of shelf-stable ingredients, members were also encouraged to devise their own studies on the Mars mock-up. Vermeulen chose to research food growth and remote-operated, robotic farming. Eventually, Vermeulen says, he was able to germinate the seeds of a host of crops, including arugula, two types of lettuce, two types of chard and spinach. While many of the plants were underdeveloped due to factors like not enough LED lighting, Vermeulen says he's encouraged by the results of his first prototype. The goal is to develop a system where robotics can take over part of the maintenance and food growing tasks, and, as such, free up time for the astronauts, he says. "The germination was quite good," he says. "Rye and cress germinated within 24 hours and after about a month, the rye, cress and a wild plant — field mustard — started growing flowers."